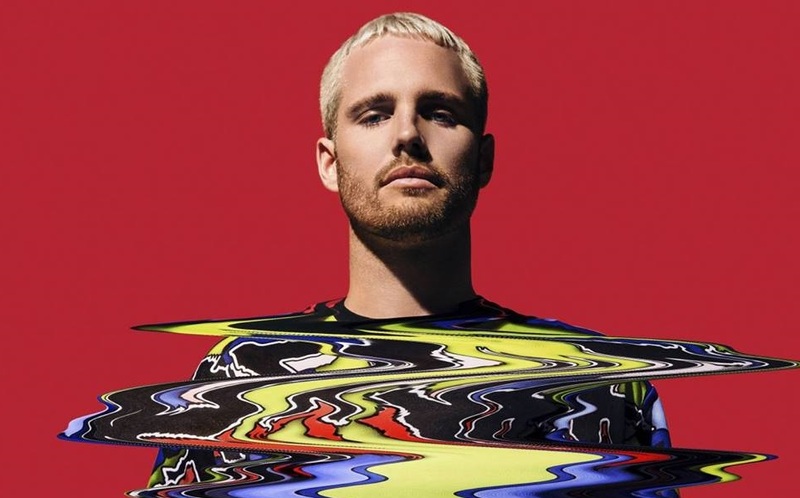 Coachella headliner and former duo with record producer Flume, DJ What So Not, will take over the turntable and perform hit tracks like “Gemini”, “Jaguar” and “High You Are”. Jul 19, 9pm. Beam, Sukhumvit Soi 55 (Thonglor), 02-392-7750. B500 on Ticketmelon. From EDM to hip-hop and everything in between, Los Angeles-based DJCJ is flying into Bangkok for a rocking, bass-heavy party. Jul 19, 10pm. Sugar, Sukhumvit Soi 11, 061-391-3111. B200-300 includes 1 drink. Jul 20-Aug 15. Praisaneeyakarn, Saphan Phut Rd., Phra Nakhon. Event runs Tue-Thu 4-8pm, Fri 4-10pm and Sat-Sun 2-10pm. Free. This weekend, enjoy 14 short documentary films and 4 workshop on ‘Shewitdeedeetheeklangmuang’ (Happy life in Bangkok), a collaboration between Documentary Club and Thai PBS presenting the urban lifestyle and talk related to aspects from different generations. Taking place in the Doc Club Theater through Jul 20-22 , each day you’ll have the opportunity to see three short films, late will be the workshop. See all program and register here. Jul 20-22, 5.30-9pm. Warehouse 30, Charoenkrung Rd. Free entry. The crew from Ekkamai's dearly departed Dark Bar take over Safe Room Silom 8 with sets from DJs Praewapower, Sweed, Patimala and Roberto. Live painting from local art legend Thun TRK on the floor below. Jul 20, 10pm-3am. Whiteline, Silom Soi 8. B300. 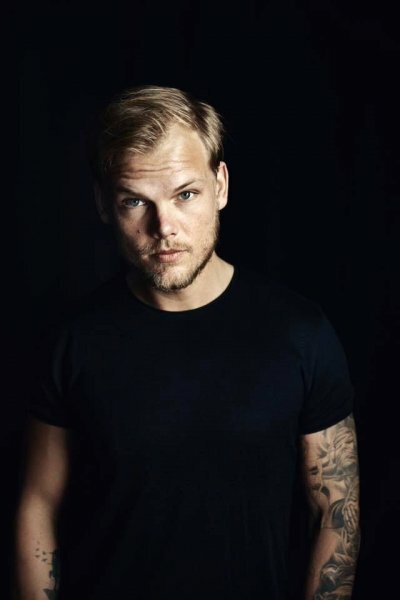 To mark 3 months since the passing of Tim Bergling, aka EDM mega-star Avicii, local DJs like 22Bullets, Daisy Gift, XilliX, Jay Schema, Hardman, Geezpot, Jefferson Robert and Patchara pay their respects through music. Dress code: black. Jul 20, 9pm-midnight. Yea Bkk Ekamai, Park Avenue. Free entry. This new women's-only party promises hip hop, R&B and other club favorites. Jul 20, 9pm-2am. Club 15, 43 Sukhumvit Soi 15, Bangkok. B250 at the door. Clifford Brown teams up with Lee Morgan for a night of jazz, whiskey and amazing views. Jul 20, 8pm-12am. Penthouse Bar + Gril, 34-36/F, Park Hyatt Bangkok, 88 Wireless Rd. Free entry. A live performance by multitalented American vocalist Gregory Wilson, who has been in the business for over 26 years. Jul 20, 9pm-12am. Foojohn Bldg., 831 Charoen Krung Soi 31. Free. Isaan soul singer Rasmee returns to the stage to showcase songs from her forthcoming album. Jul 21, 9pm. Russeluno Cafe Bkk, 101/1 Sukhumvit Soi 63 (Ekkamai). B400 includes 1 drink. Singha and Bkkbarcrawl throw a tropical-themed bar crawl around 3 bars and 1 club in the Old Town. Meet up at FooJohn. Jul 21, 7.30pm-2am. FooJohn Building, 831 Charoenkrung Soi 31. B700 on Ticket Melon. MDE, aka My Digital Enemy, promises a night of bass-heavy, hook-driven club music. Jul 21, 9.30pm-3am. Glow, Sukhumvit Soi 23. B350 include 1 drink. Thai-English artist Tintin Cooper's solo exhibition explores a world of the unconscious, death and rebirth, deep emotions or sexual undercurrents through reflections in water. Opening on Jul 21, 6-9pm. Jul 21-Aug 11. Artist + Run, 2198/10-11 Soi Taweewattana (Narathiwas Soi 22). Free. 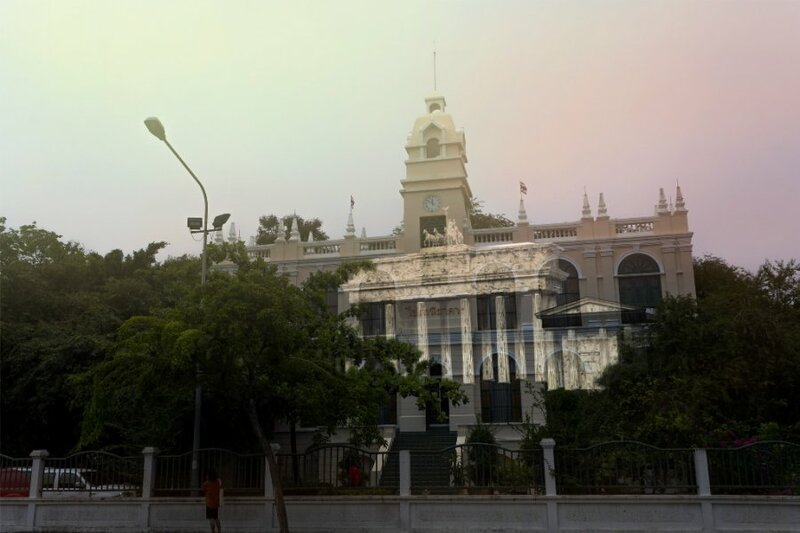 Australian artist Scot Cotterell's exhibition presents new sound and paper sculpture works as part of Bangkok Biennial. Jul 21, 7pm-midnight. JAM, 41 Soi Rong Nam Kang (Charoen Rat Soi 1). Free. 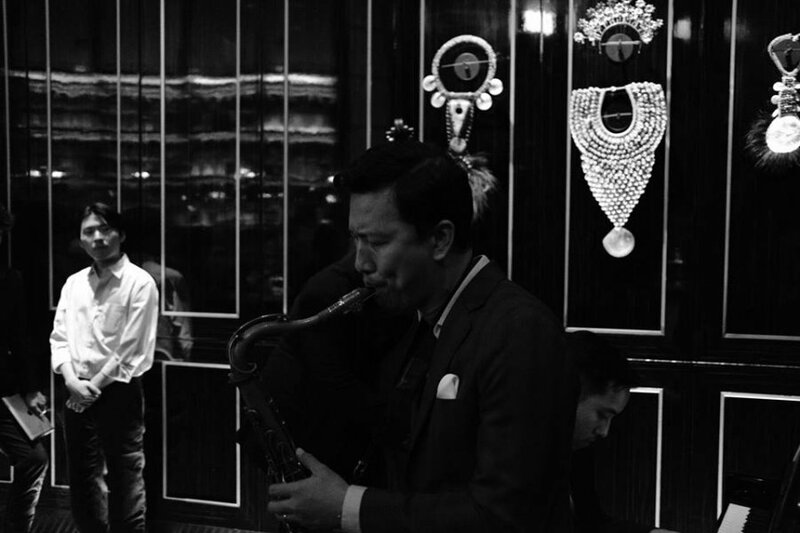 Guitarist Neung Saharat Varasarin and his trio perform fresh jazz sounds. Jul 21, 9pm-midnight. Foojohn Bdg., 831 Charoenkrung Soi 31. Jul 22, 7-8.30pm. Vertigo TOO, 21/100 South Sathorn Rd. The California-hailing rapper and his full band The Free Nationals will take to Bangkok’s Voice Space stage on Jul 23. 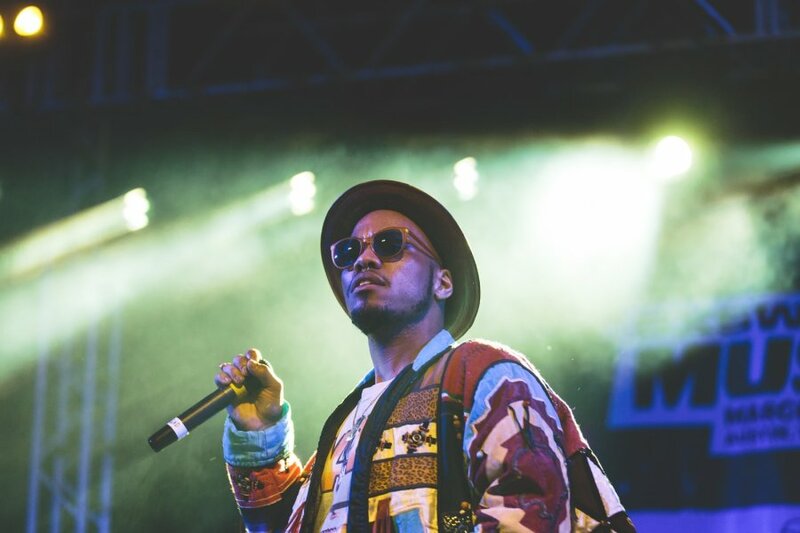 Following the massive success of his 2014 contemporary-funk album Venice, .Paak has also gained recognition for his collaboration with the Canadian music producer Kaytranada on “Glowed Up” and his work “Bloody Waters” from the Black Panther soundtrack, with Ab-Soul and James Blake. Jul 23, 8:30pm. Voice Space, BBD Building, 197 Viphavadi Rangsit Rd., 02-650-6000. Tickets are B1,800 on Ticketmelon. Jul 23. Impact Arena, Muang Thong Thani, 99 Popular Rd., 02-833-4455. B2,000 on Thaiticketmajor.